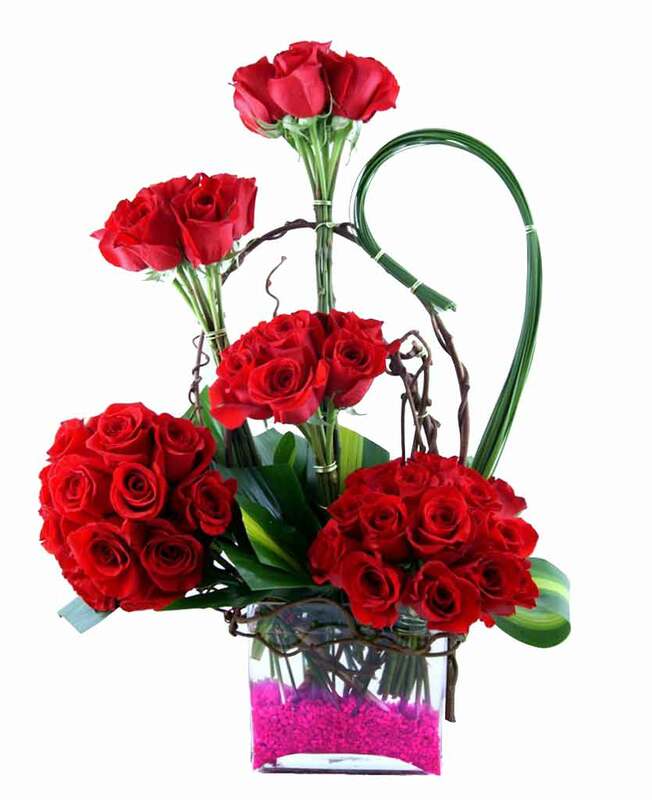 Now, sending flower bouquets to distant places like Calicut is possible. 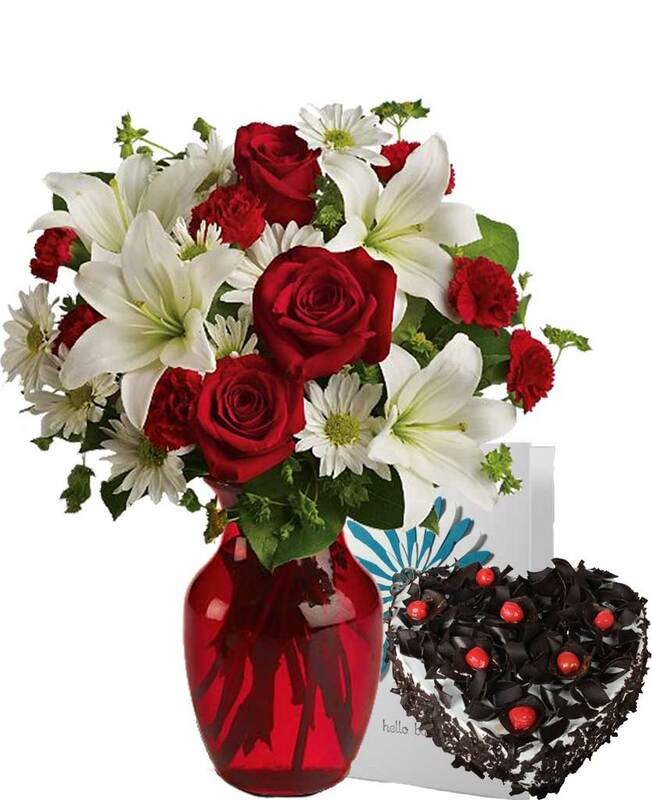 With online gift delivery portals like Myflowergift.com, you can in no time send bouquets to Calicut. 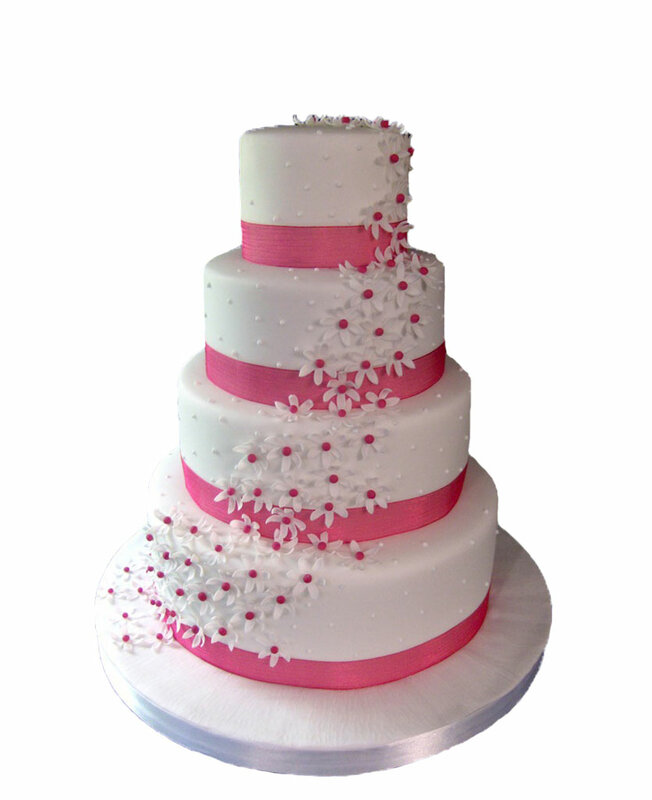 We have wide varieties of flower arrangements with us that come in different shapes and sizes.